Thanks for the +1 Glad you like it!! That is not my host. 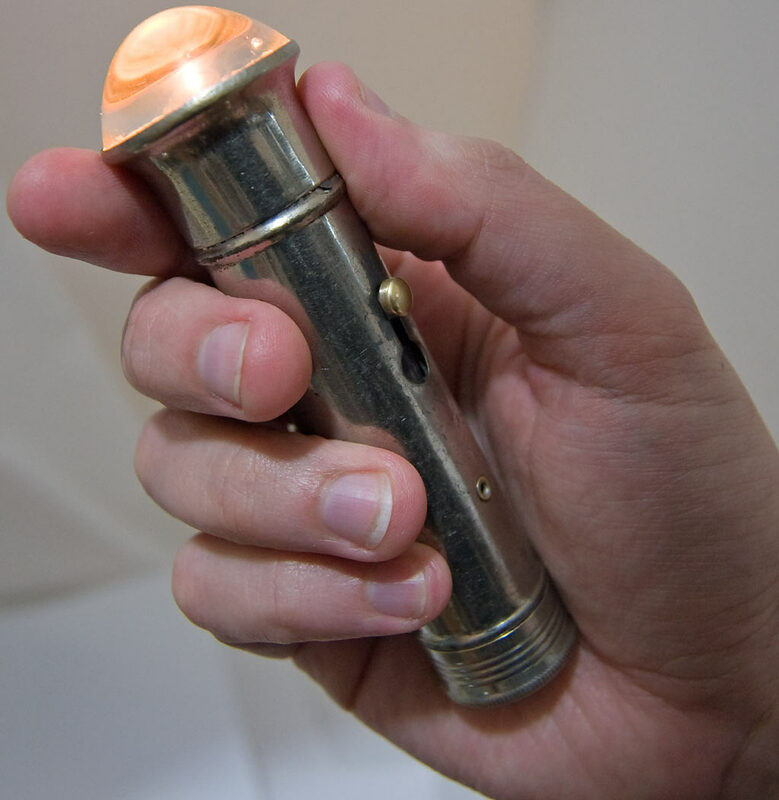 I've seen that host in a thread several months ago where members were comparing antique flashlights. If you do some searching, you will find it. I messaged him and did not get a reply.